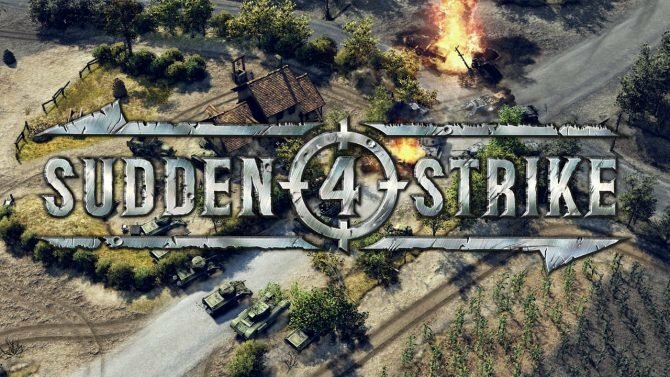 Kite Games and Kalypso Media finally released Sudden Strike 4 on PC today in North America, delivering a thrilling launch trailer alongside it. The PS4 version will be launching in North America August 15. Sudden Strike returning is a big deal for series fans, as this is the newest entry in a series that had been dormant for some time, with the last release in the franchise happening in 2010, and last numbered entry being released in 2008. Physical copies of Sudden Strike 4 actually contain reversible box-art from artist Robert Simon. If you want to see the game in action, both on PC and PS4, you can check out a couple previous gameplay trailers. Sudden Strike 4 also marks the first time that a game in the series has made its way to a home console. The developers are also hoping that Sudden Strike 4 will be accessible to both series fans and newcomers alike. The game puts an emphasis on the importance of each unit, and features an optional pause and play system that really allows players to think about each action before they take it. You can watch the game’s launch trailer below. Sudden Strike 4 is now available on PC, and will be available on PS4 August 15 in North America.